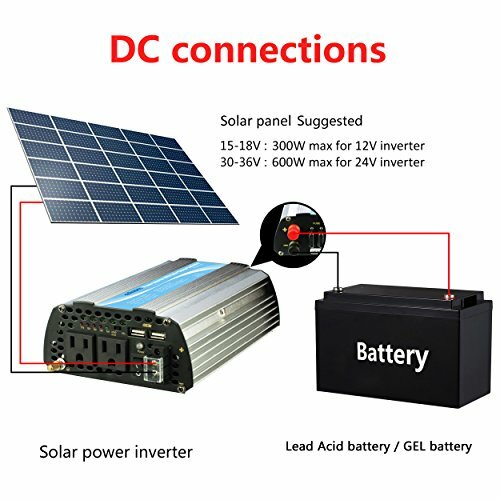 Widely Applications:the 110V to 120v AC outlets Provides 600 watts continuous power which can be used for Car,Home,RV,Solar. 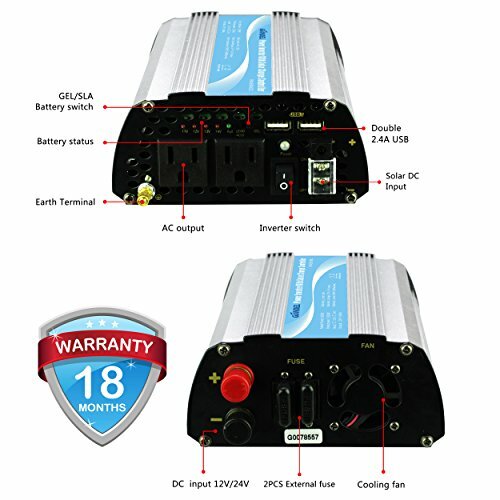 A top 1 inverter brand in Australia,a professional Power Inverter supplier,devoted to providing quality products with a better price. 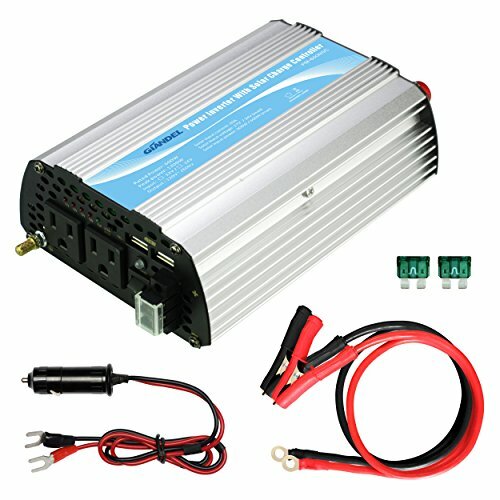 A must-have for your road trips, vacations, outdoors, emergency kits and more.